Qualcomm and Apple are in the middle of a range of lawsuits against each other. Now Qualcomm has been hit with a large fine of $1.2 billion by the European Commission. 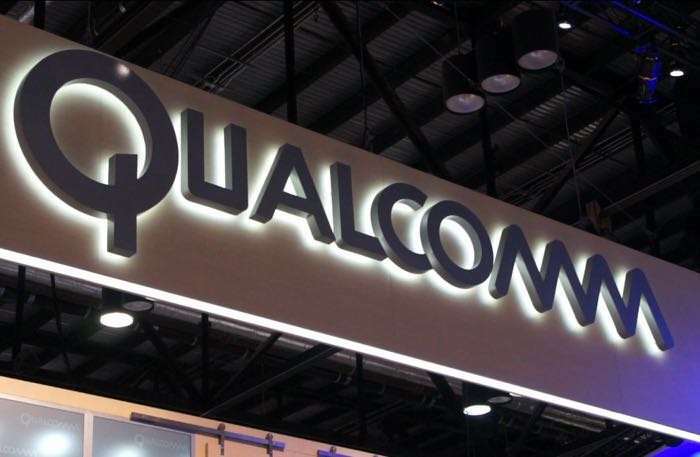 The EU regulators have fined Qualcomm €997 million which is around $1.2 billion US Dollars at the current exchange rate. The fine is for the company abusing its market dominance, the company allegedly used it position to get Apple only use its LTE chips in its iPhones and other devices. Qualcomm apparently paid apple billions of US Dollars so that it would use its LTE chips and not ones from its competitors. This meant that Qualcomms competitors were not able to compete for this business as they had effectively been blocked out of competing. This is a breach of European antitrust rules and the reason that the $1.2 billion find has been imposed. You can find out more details about the fine at the link below. As yet there is no official statement from Qualcomm or apple.